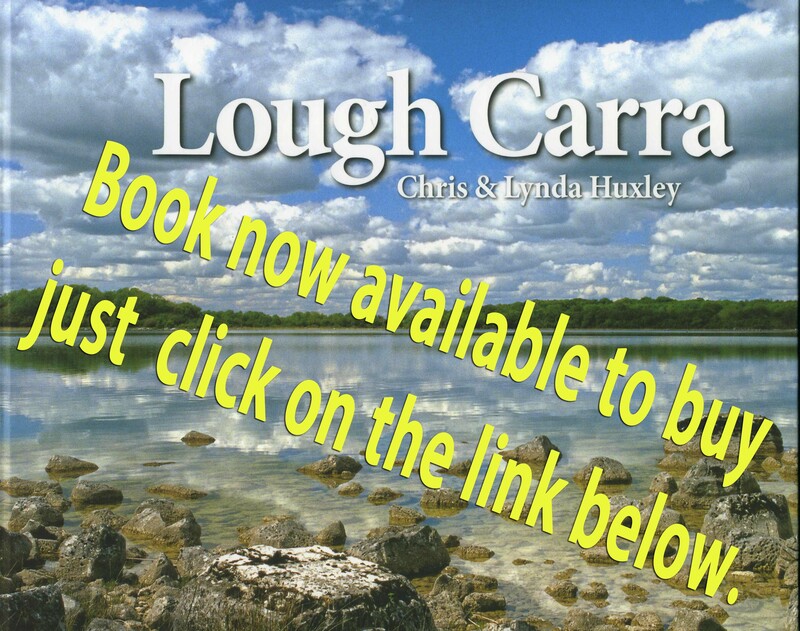 Lough Carra Catchment Association meeting on 14th August at 8pm! Just a reminder that the next meeting is on Tuesday 14 August at 8pm in the Partry Community Centre. This will be followed by updates on other agenda items. All are welcome. Please spread the word. Look forward to seeing you tomorrow evening.